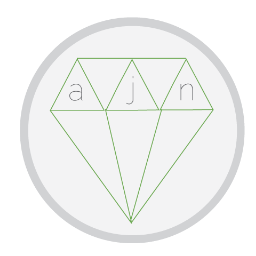 Welcome to the Art Jewellery Network (AJN) homepage. We are a group of contemporary makers based in Ireland. Our aim is to raise the profile of Art Jewellery in Ireland. By profiling information and opportunities we hope to create a vibrant network of contemporary makers in Ireland. Find out about current events and opportunities on our blog page.